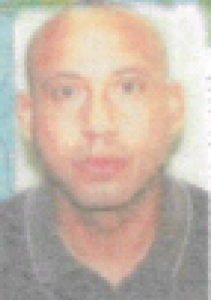 WILLEMSTAD - The police are looking for the 39-year-old Curaçao born Clifford A. Prince. He visited his mother in early October this year, left there and since then nothing has ever been heard from him. Clifford is 1 meter 80 tall and has tattoos on the lower part of his left hand, on his back and on his leg. If you have any information please contact the authorities.